Organizers of the Fort Lauderdale International Boat Show said NBC Sports will air a televised special covering the 59 edition of the show. The special will air on December 23. The program will be an “insider’s view” of FLIBS filmed at the 2018 event, according to a statement. The special is part of a three-year deal with the network. It will highlight debuts of the “world’s most extraordinary vessels as well as performance reviews and technical innovations in superlative modern boats,” said the statement. The NBC Sports Network program also will reveal the Fort Lauderdale International Boat Show’s “Best of Show” award for the first time as well as the trophy presentation ceremony. Created by industrial designer Derek Jenkins, the trophy will be presented to the most innovative new boat model design. A panel of judges included: ocean conservationist Fabien Cousteau; Francois-Xavier Hotier, president of Ulysse Nardin; Delta Private Jets CEO Jeff Mihalic; and architects Charles Sieger and Jose Suarez. 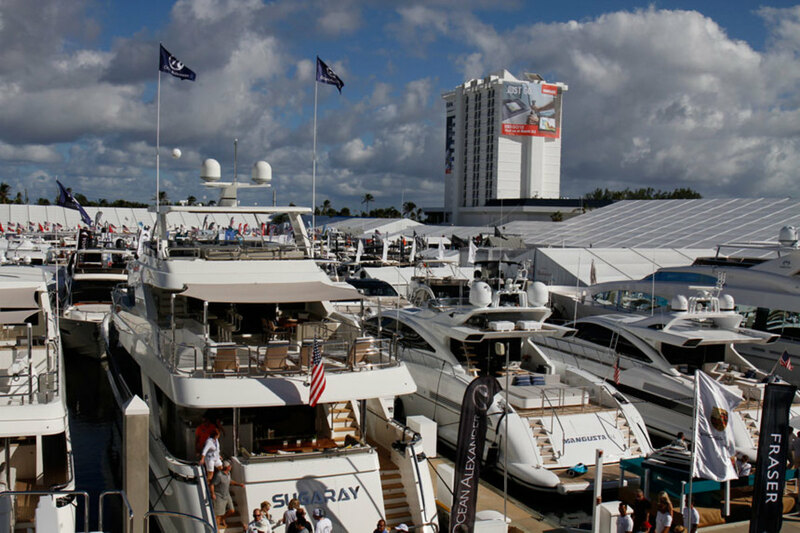 FLIBS is the world’s largest in-water boat show. It displays more than 1,500 boats, as well as different boating activities and marine equipment from 1,200 exhibitors representing 52 countries. The show encompasses more than three million square feet of exhibit space across seven locations.